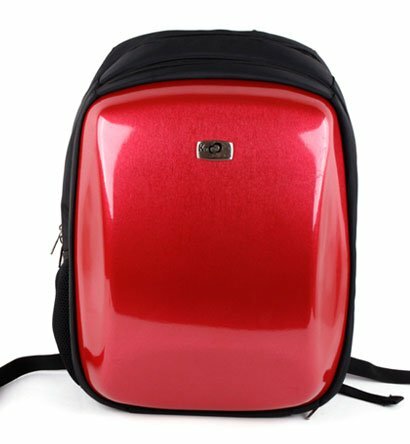 Asus 15.6 Inch Notebook/Laptop hard backpack case's tough and durable shell provides extra protection for what ever is in the backpack. There are two large compartments with designated slots for your notebook, folders, stationary, books, accessories, and any other miscellaneous items. The backpack includes interior padding to provide your laptop with extra protection and a strap to secure your laptop in place. The cushioned straps provide comfort with a pocket conveniently designed for you cell phone.